Pebble just announced that it has permanently reduced the prices of two of the company’s latest e-ink smartwatches – the Pebble Time and Pebble Time Round. By knocking off USD$50 (approximately RM210) on the Pebble Time and Pebble Time Round, it makes the Pebble even more affordable to own. Because of how we are still in the early stages of the smartwatch era, smartwatch prices haven’t been really wallet-friendly. Essentially, those who use smartwatches now are early adopters, and they are the ones who usually pay a premium price. That is also part of the reason why smartwatch adoption is still rather slow. 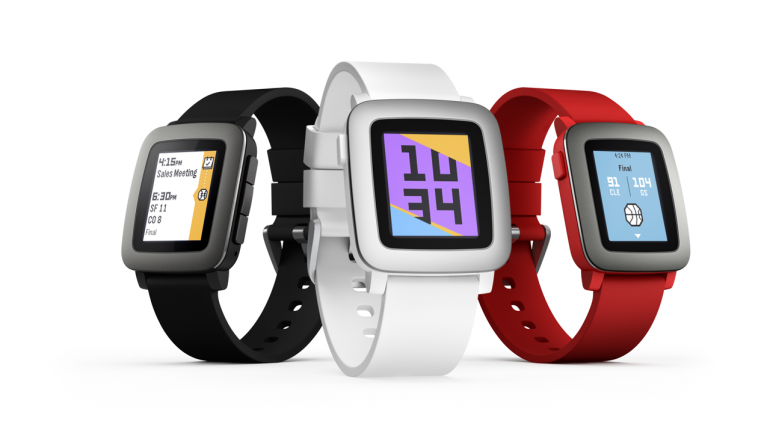 The Pebble Time and Pebble Time Round both feature colour e-ink displays with LED backlight. Other than that, they also come with standard health features like step tracking, sleep monitoring, as well as a built-in microphone for voice replies. What sets the two apart – other than the watchface – is the water resistance and battery life. On the Pebble Time, the smartwatch is water resistant of up to 30 metres and has up to seven days of battery life. Meanwhile, the Pebble Time Round is only splash-resistant (not meant for submersion) and only has two days of battery life. 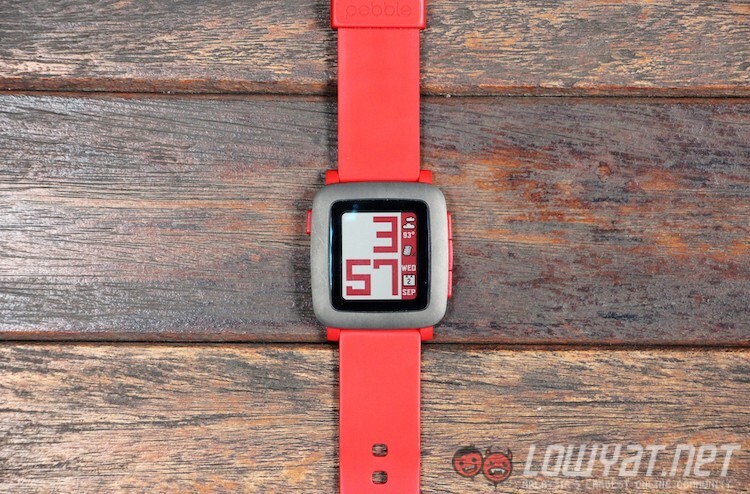 If you’re keen on getting a Pebble, head on to the official product webpage. 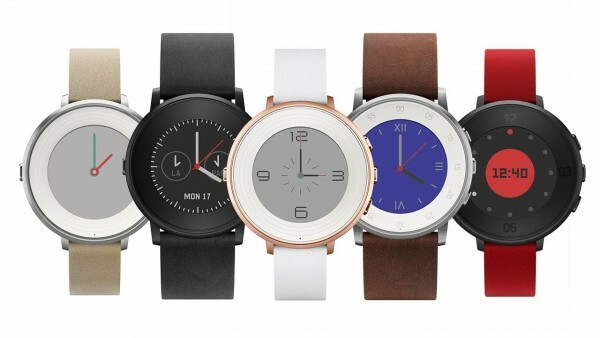 If you would like to compare between the two models, or other Pebble models, click here. Now that Pebble has made the Pebble Time and Pebble Time Round more affordable (not to mention with free shipping), is it worthy of your wrist?